I’m very excited to say that I’m now planning a wedding – not my own, but my best friend Charlie’s! As soon as she announced she was engaged I went in to full-on control freak mode. I took her a whole stack of magazines, and we’ve now got five Pinterest boards brimming with outlandish and over-the-top ideas. I got married two years ago and I’ve been counting down the seconds until I could get my wedmin spreadsheet out again. 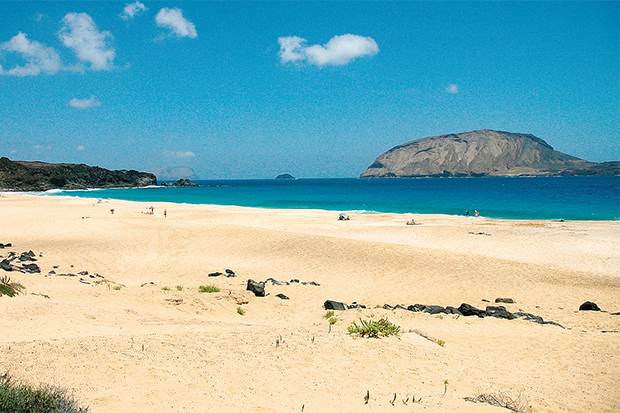 Our first job to tick off the to-do list was to choose a venue. 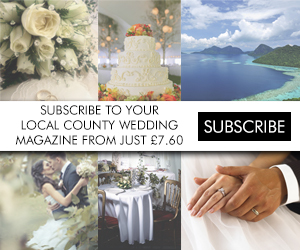 If you’re at the same stage then make sure you flick to page 17 to see our pick of the region’s urban settings. 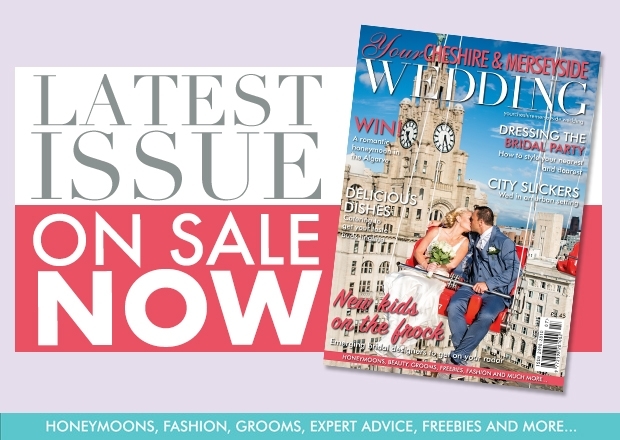 Tying perfectly in to this is our super-cool styled shoot on page 86; set at Liverpool’s trendiest venue, SIREN, it showcases how couples can totally rock their day in their own way. Don’t tell my bestie, but I’ve already started looking at bridesmaids’ dresses – turn to page 57 for our favourite pieces to style your wedding party. I’m trying to convince her that the maid-of-honour traditionally gets a diamond ring too. Happy reading! 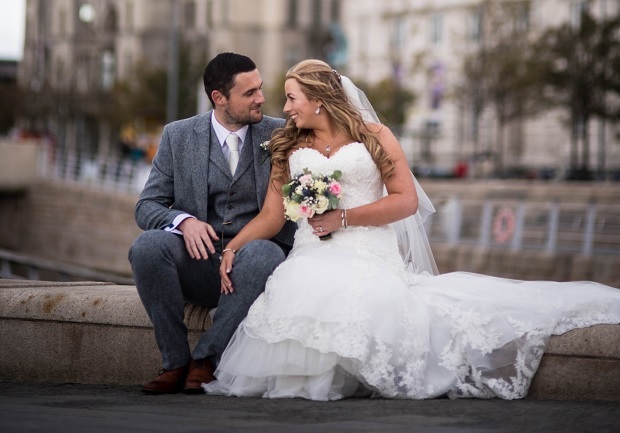 Rachael and Ian tied the knot against the backdrop of Liverpool's Hard Day's Night Hotel. 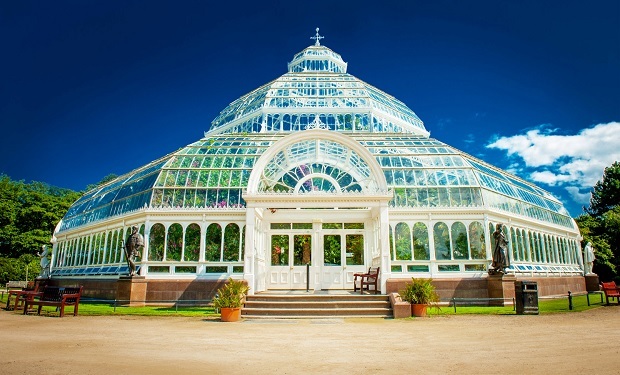 Home to the impressive Liverpool Botanical Collection, Sefton Park Palm House is a truly memorable setting, providing a different look throughout the year. This Grade II listed Victorian glasshouse is a striking three-tier dome conservatory full of abundant exotic foliage. Outside, there’s a wonderful collection of sculptures, and beyond that is the 235-acre historic Sefton Park with its boating lake, bandstands and water features. The stunning glass structure caters for up to 220 attendees for the all-important ‘I dos’ surrounded by tropical plants and flowers. Following the formalities, up to 400 guests can celebrate at the evening reception. 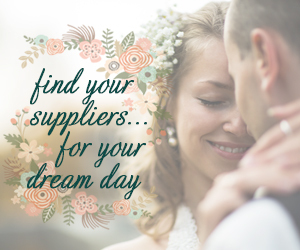 The Palm House is committed to offering the best service to every couple that choose to wed there, with a dedicated events team on-hand throughout the planning process. 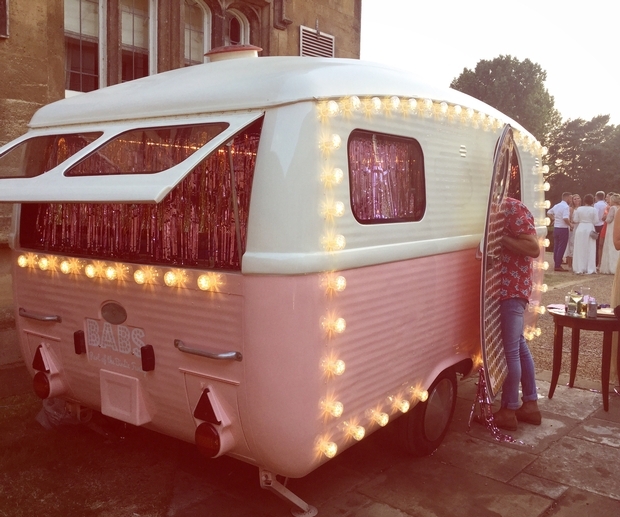 Birdie Camper Van is a fun and funky photo booth company based in Cheshire. 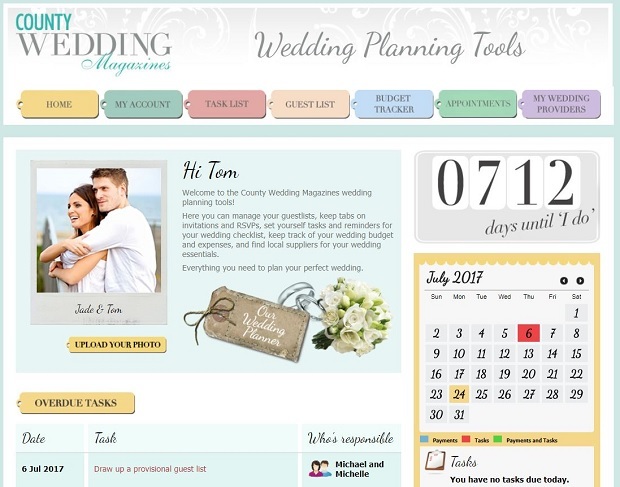 Register to our 'Wedding Planning Tools' and we'll provide you with everything you'll need to plan the perfect wedding - You can manage your guest lists, keep tabs on invitations and RSVPs, set yourself tasks and reminders for your checklist, keep track of your budget and expenses, plus find local suppliers for your wedding essentials. Would you wear your mother's wedding dress?